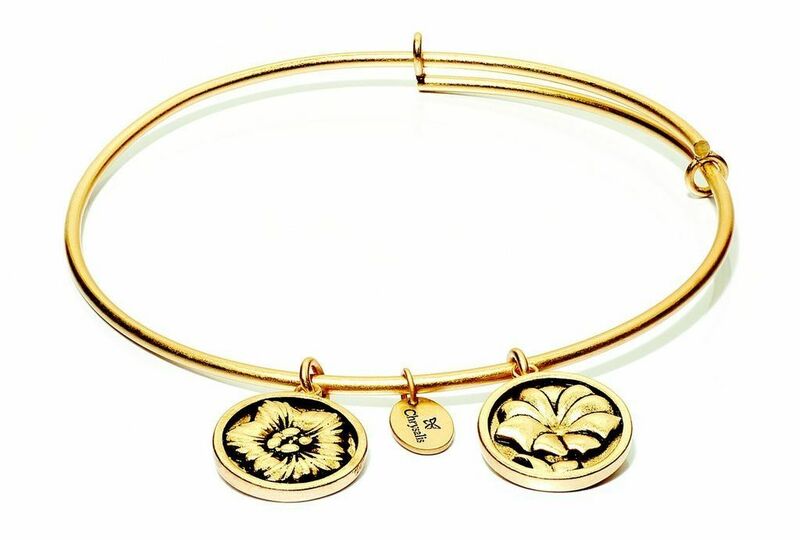 Chrysalis Morning Glory Expandable Bangle. 6 to 7.5 inches Morning Glory - September flower. 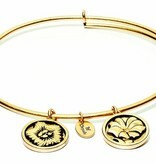 The blooming morning glory signifies the beginning of new life. A talisman of love this flower symbolises affection, beauty and friendship all in a short space of time before fading peacefully away.